“What’s in that thing?” They always ask. Well, we’ll tell ya. 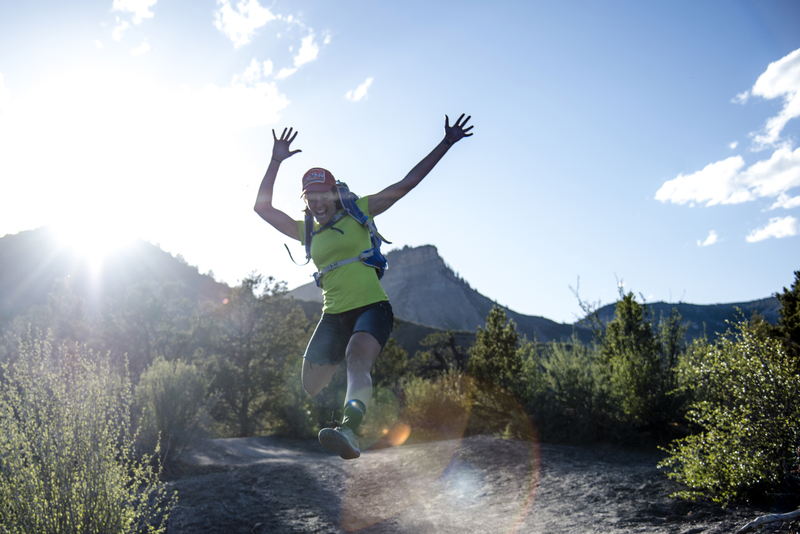 Having been on countless riding epics from the top of the Rockies to the desert floor, we’ve learned the hard way what we needed most but didn’t have. 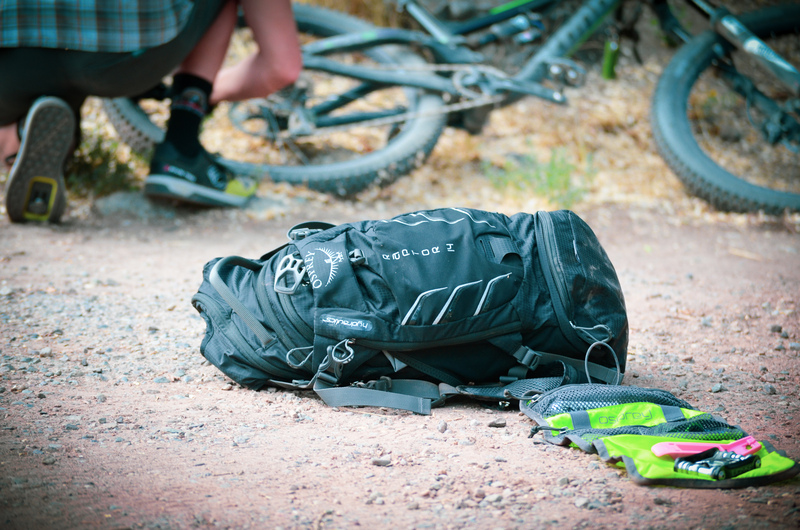 The Osprey Syncro 10 is our new favorite mountain biking pack. Great organization, a nice suspension feature and it’s smart, clean and simple. 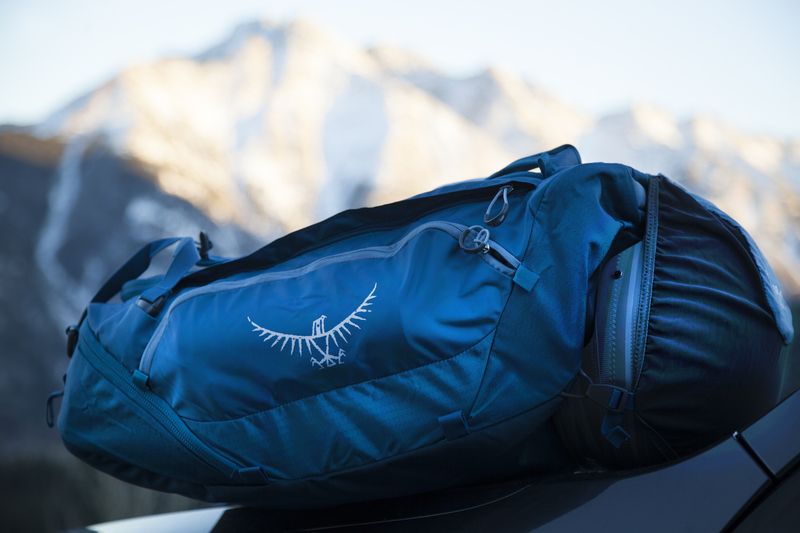 The cushy, ventilated shoulder straps let the air flow, and with 10 liters of carrying capacity, we can stuff it with everything we need for an all-day epic adventure. And the 2.5 liter reservoir disconnects from the hydration hose. We love that, too. We like to keep our dirty tools together, slipping them in the main pocket with some energy bars and gels, out of the way. Sure you don’t need CO2, but then your pump breaks. Keep it with you tire pump. 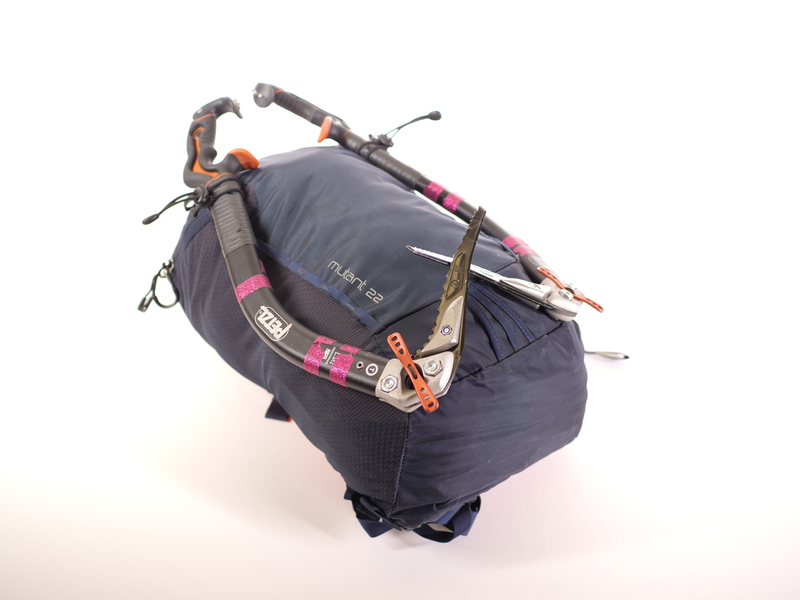 A tube and patch kit makes the difference between a minor trail side repair and walking home in the dark. Bigger and heavier means more tools and that the device can take a beating. Make sure there’s chain breaker, it’s a requirement. These are essential items when you’re pushing the daylight hours on soul rides or getting a late start on that 40-miler. This can literally save your life. Don’t wait until you get stuck in a mountain monsoon with a 30-degree temperature drop. Go from hypothermic and scared to safe and warm for just 10 bucks. 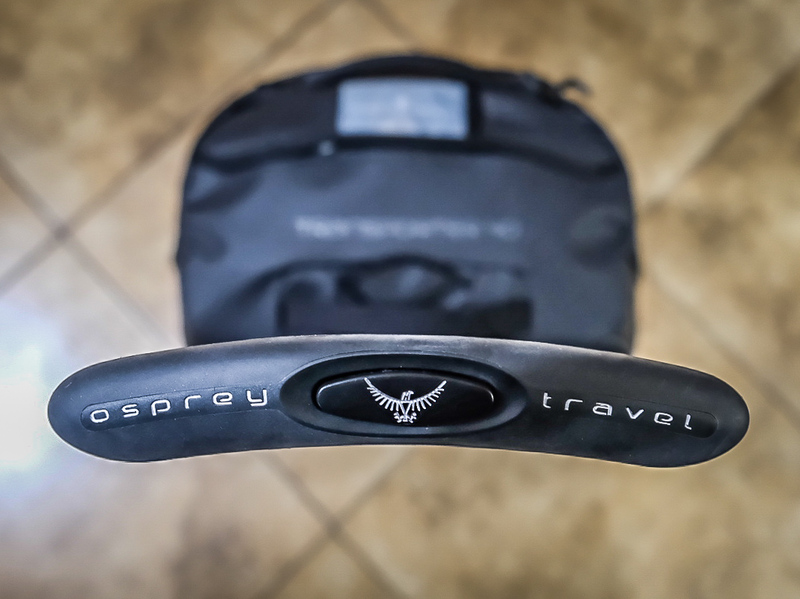 This light and easy-to-carry strap is great for shuttles or side hikes. The Syncro’s top pocket is perfect for quick hit items. We ride with our phone. You never know when you’re going to need it, and what about those selfies? We throw in a few bucks for ride bribes or pizza and – oh yeah – don’t forget the Chapstick.